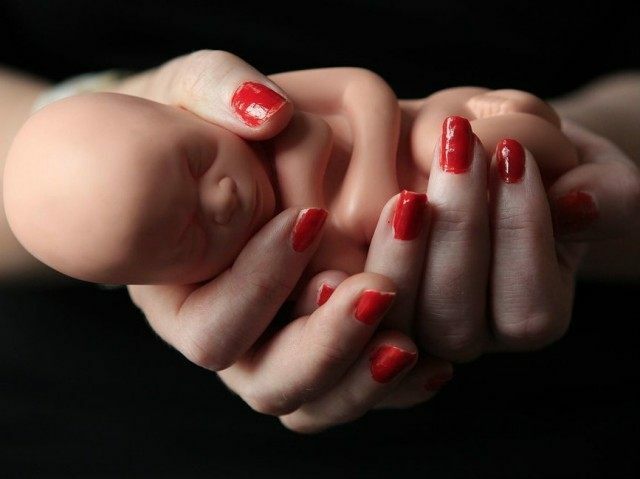 In the face of growing pressure on Planned Parenthood after revelations that it was selling human body parts, the Satanic Temple has launched a pro-abortion crusade to come to the aid of America’s largest abortion provider. The Satanic Temple, an organization that combats Christian influence in American society, has staged a series of counter-protests at pro-life rallies and filed a lawsuit against the state of Missouri on behalf of one of its members who had to wait 72 hours to get an abortion due to Missouri state law. In what free speech advocates are calling a victory for freedom of the press, David Daleiden, the intrepid investigative reporter who unearthed Planned Parenthood’s misdeeds, has been exonerated from the charges brought by the abortion giant. In a ruling earlier this week, Judge Diane Bull dismissed the charges against Daleiden after it was revealed that the office of District Attorney Devon Anderson was in collusion with Planned Parenthood in targeting Daleiden and the Center for Medical Progress. Similarly, many pro-life advocates have called for the resignation of California Attorney General Kamala Harris, who in April ordered the raid of Daleiden’s apartment, on learning that Kamala had received tens of thousands of dollars in political donations from Planned Parenthood. Along with its counter-protests against pro-lifers, the Satanic Temple has launched a campaign against “informed consent” laws, which require that women seeking abortions be provided with informational materials regarding abortion. They urge women to claim exemption from “informed consent” materials, alleging a religious right not to receive such information.